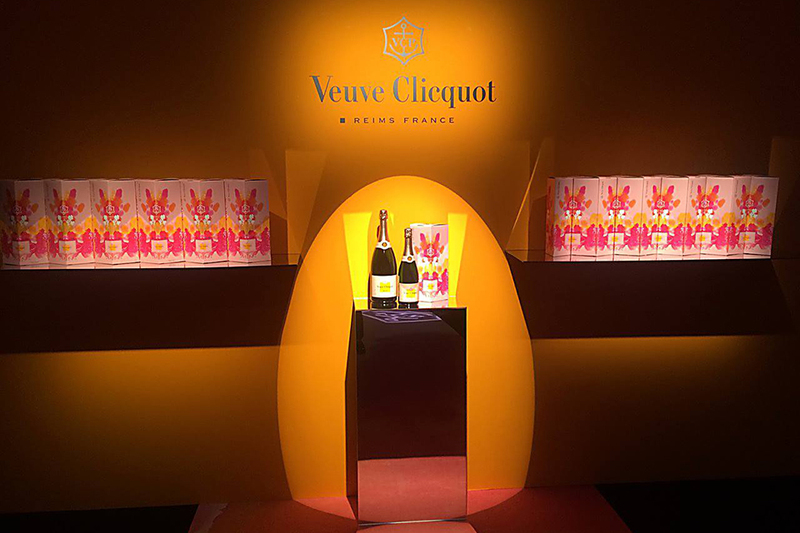 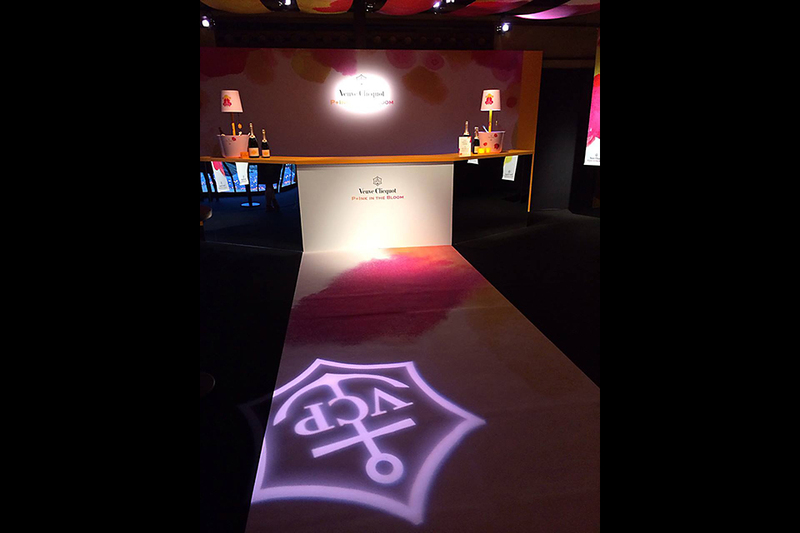 The spring season party by Veuve Clicquot, “P+INK IN THE BLOOM” was held on Thursday March 12th, 2015. 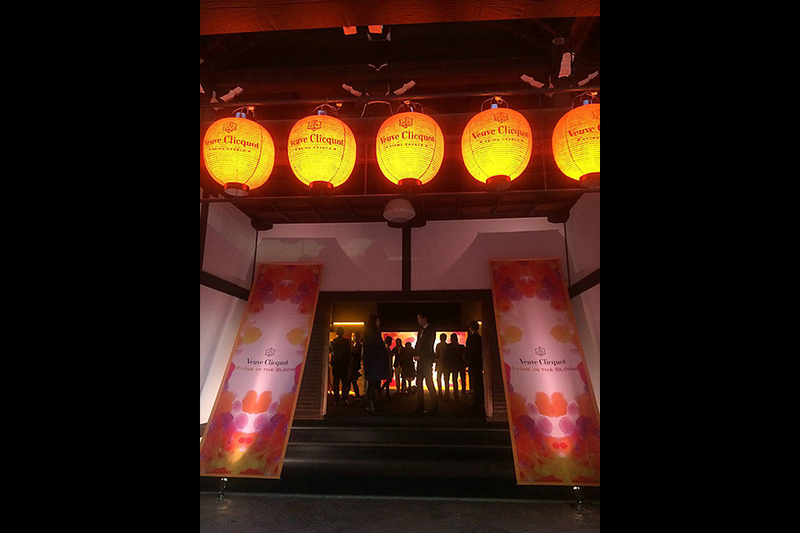 The party was held on the stage where traditional Japanese dance is performed at the Yasaka Club, Gion Kobu Kaburenjo in Kyoto, to celebrate the arrival of Spring, with Veuve Clicquot Rose. 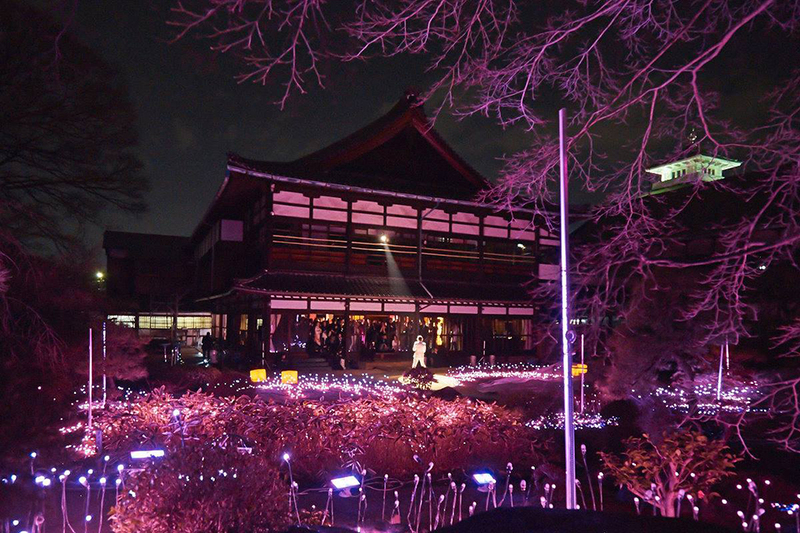 For this year, the audience enjoyed the “P+INK IN THE BLOOM” painted Kaburenjo stage together with the art works of illustrator Stina Persson, whose works are painted vividly with ink and water colors.